A bad break-up is a devastating experience for all concerned. Some ex-partners sink into a depression, others endlessly pore over what went wrong, and the rest just bottle it up. In Zagreb, capital of Croatia, there’s a place where such demons can be released and confronted. But this place isn’t a psychiatrist’s office or medical facility. It’s a museum. 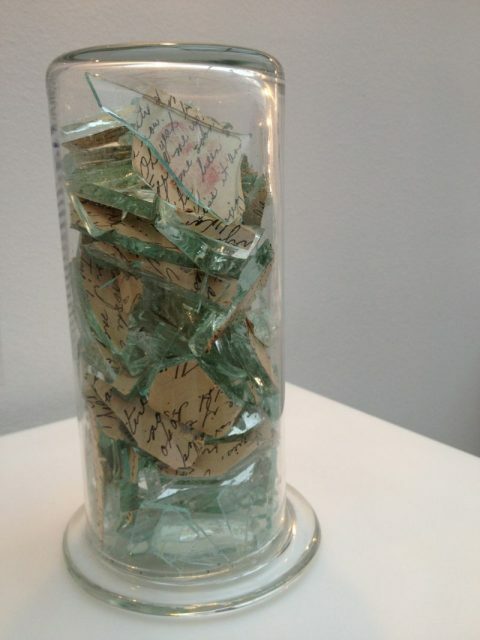 The Museum of Broken Relationships exists so that what’s left behind from a union can be celebrated, and indeed contemplated. 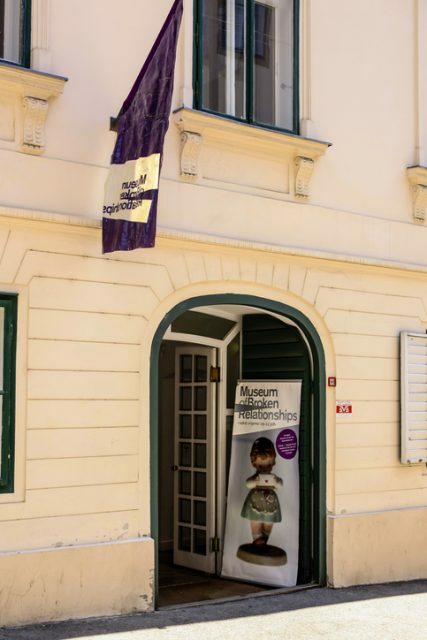 The Museum of Broken Relationships (Croatian: Muzej prekinutih veza) is a museum in Zagreb, Croatia, dedicated to failed love relationships. Just as objects like ancient swords and pottery carry the weight of those times, so do items in this Museum’s collection. Take the toy rabbit donated by film producer Vistica and her former love, sculptor Dražen Grubišić. After their 4-year relationship ended in 2003, this small creature and a holiday snap were chosen to symbolize what they used to have to the world at large. The need to share spread from there. 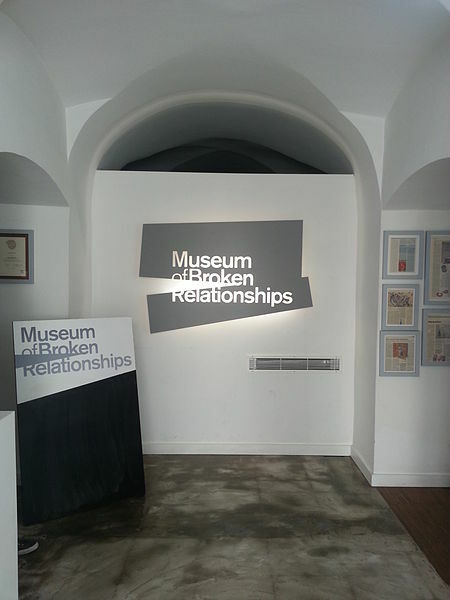 The Museum of Broken Relationships set up home in a former palace owned by painter Count Kulmer in late 2010. 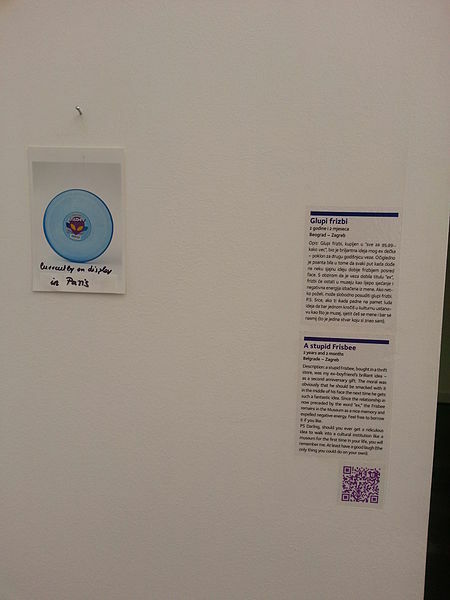 And just like in a traditional museum, if the items on display look obscure there is accompanying text to help the casual visitor. 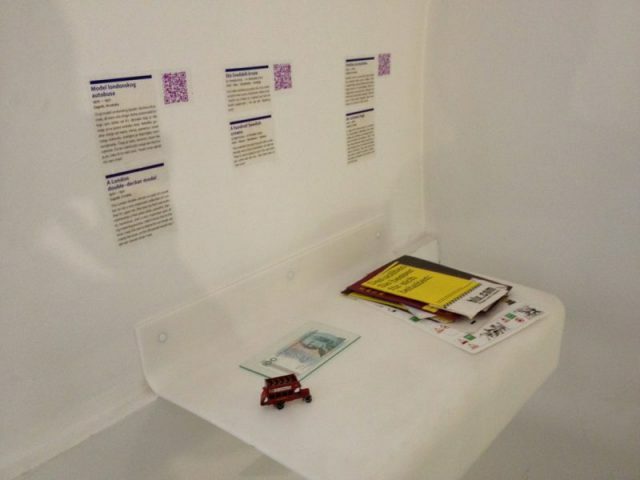 In addition to physical remnants, the museum offers a virtual space where precious documents and the like can be uploaded. There is also the option to record a message or even a confession. Everything is strictly confidential of course. The idea caught on. A Los Angeles branch of the museum opened in 2016, and the establishment resembles a typical museum in that merchandise can be obtained in a gift shop. New couples in the first flushes of romance may think nothing of visiting the tragic resting place of burnt-out love. 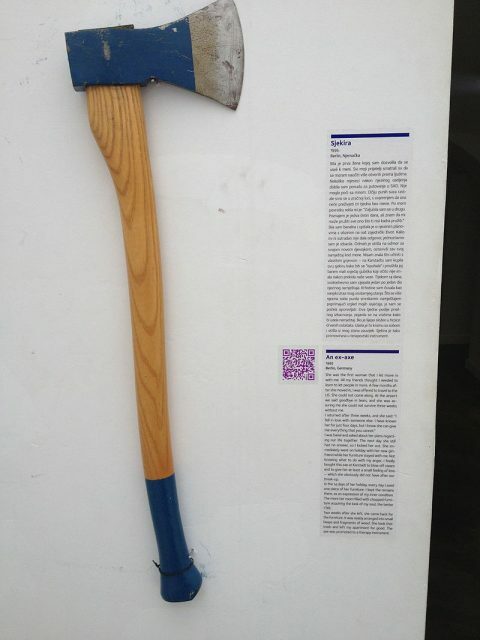 However, they should tread carefully, for one day they too could be adding a contribution to this unusual collection.